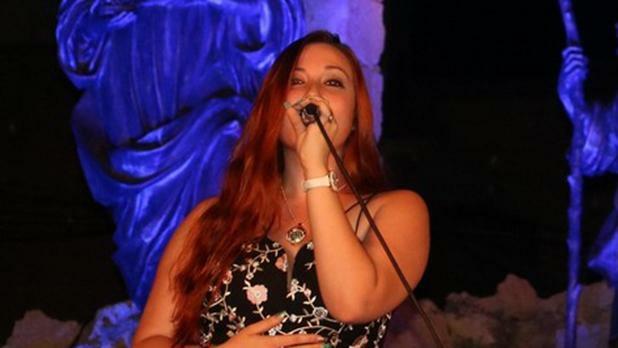 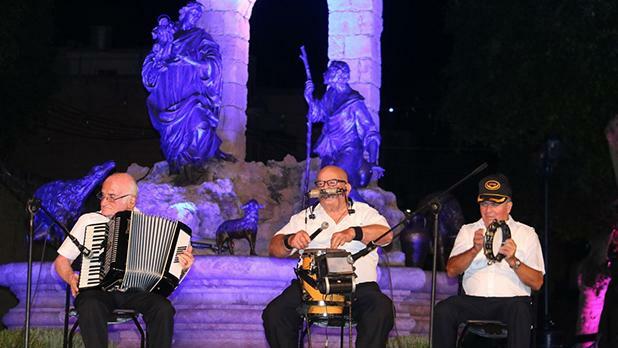 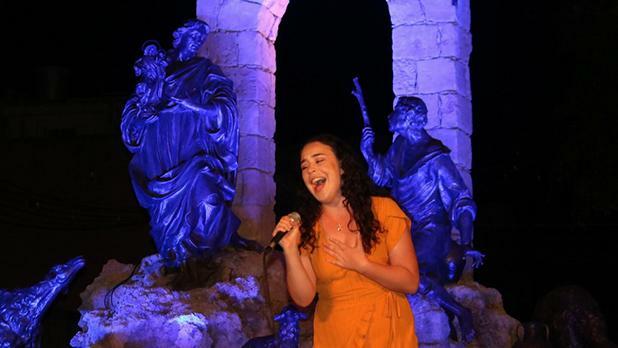 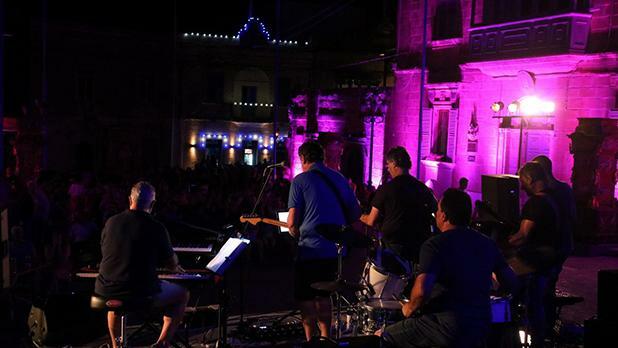 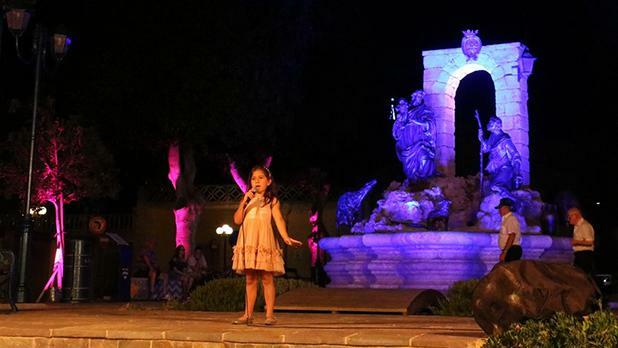 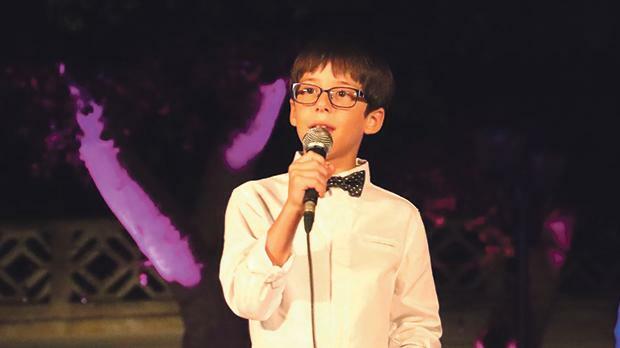 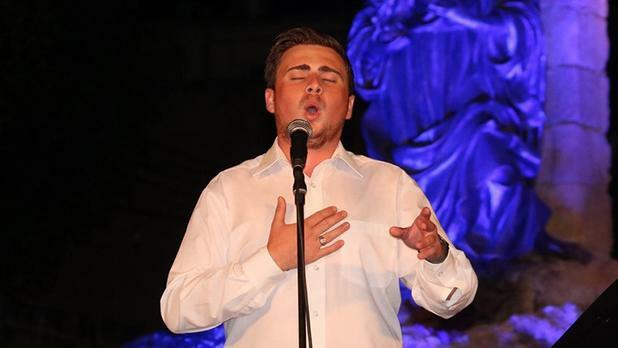 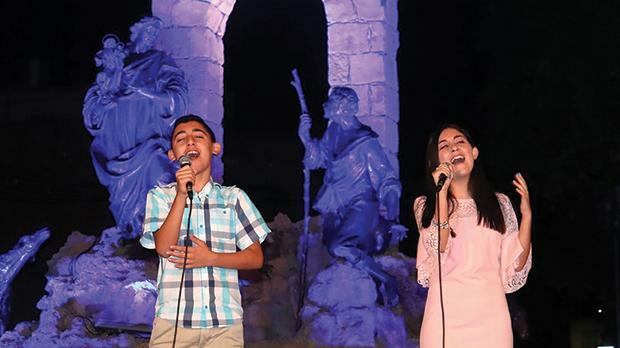 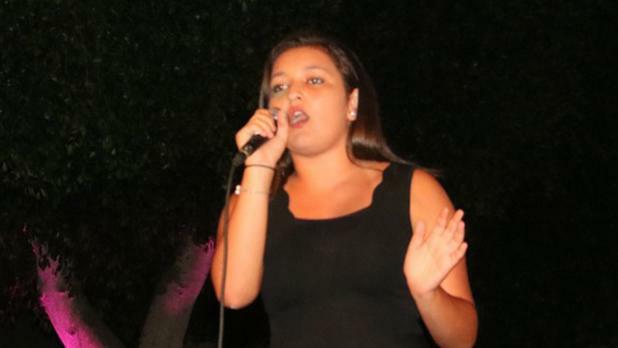 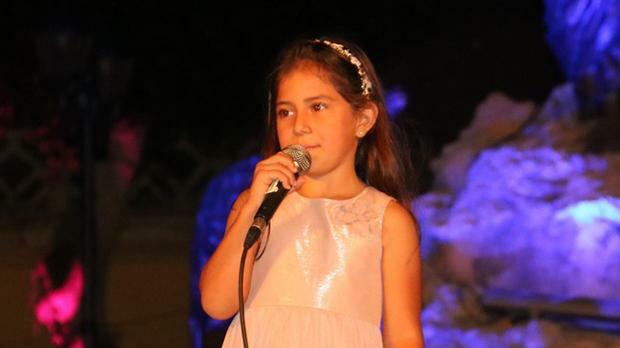 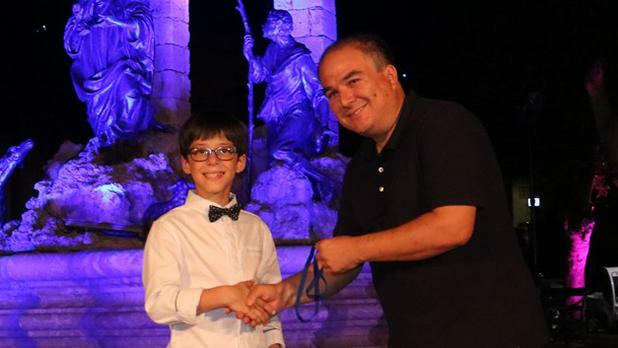 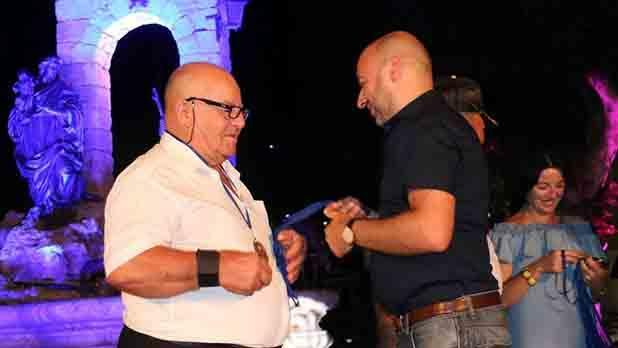 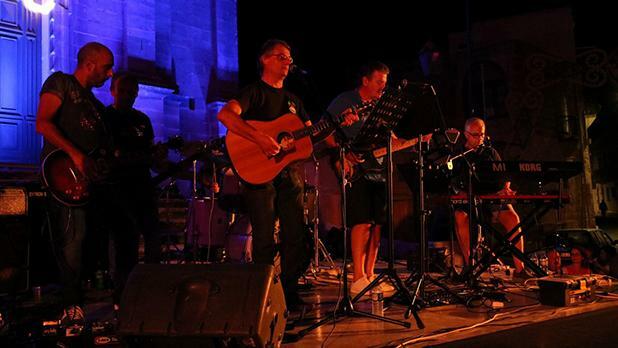 Għajnsielemfest, an annual music, song and dance festival organised by Għajnsielem council as part of the external celebrations for the feast of Our Lady of Loreto, was held over two days. 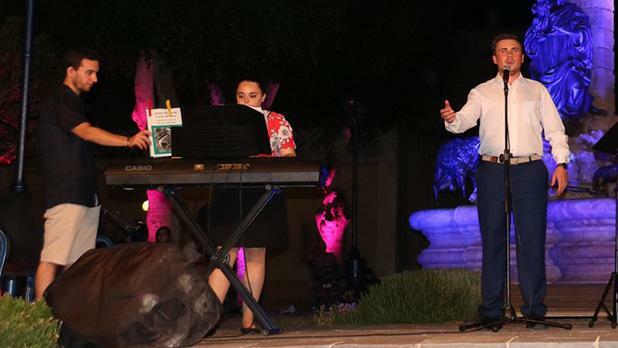 It included a concert by Straitahead Band, held at Independence Square, and special guest performances at Pjazza tad-Dehra by Deborah C, Albert-Lauren Agius, baritone Charles Buttigieg, accom­­panied by Charlene Portelli on the piano, Loredana Agius, Jennifer Attard and Sarah Claire (dance), Charlene Muscat, Elaine Haber, Martina Dingli, Benjamin Attard, Nikita Azzopardi from Australia and musicians playing the traditional daqqaqa instrument. 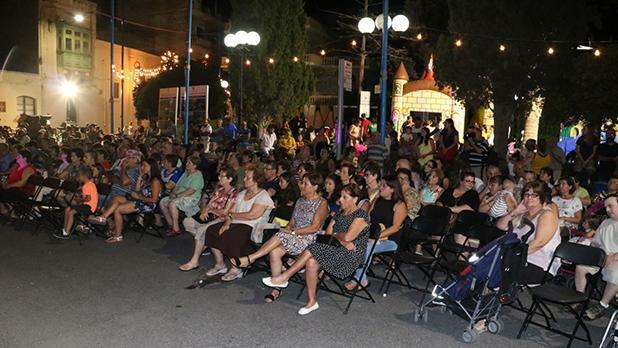 Large crowds attended the popu­lar festival, which provides a platform for local talent. 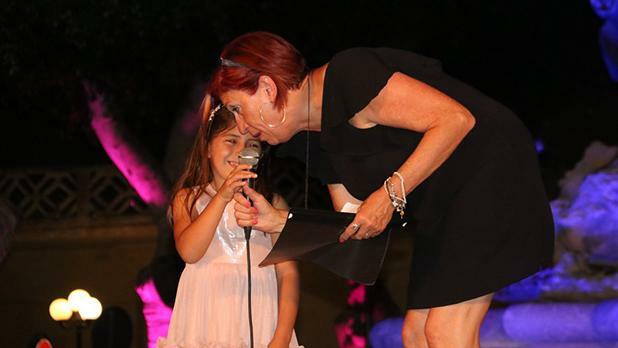 The evening was compered by Eileen Montesin.